Arul Kumaran, English professor at St. Thomas More (STM) College, has been appointed dean of the college, for a five year term effective July 1, 2016. Kumaran completed his undergraduate and graduate degrees at the Madras Christian College in India, where he also taught as an assistant professor. Specializing in early modern literature, Kumaran came to the University of Saskatchewan in 1994 to complete his PhD. 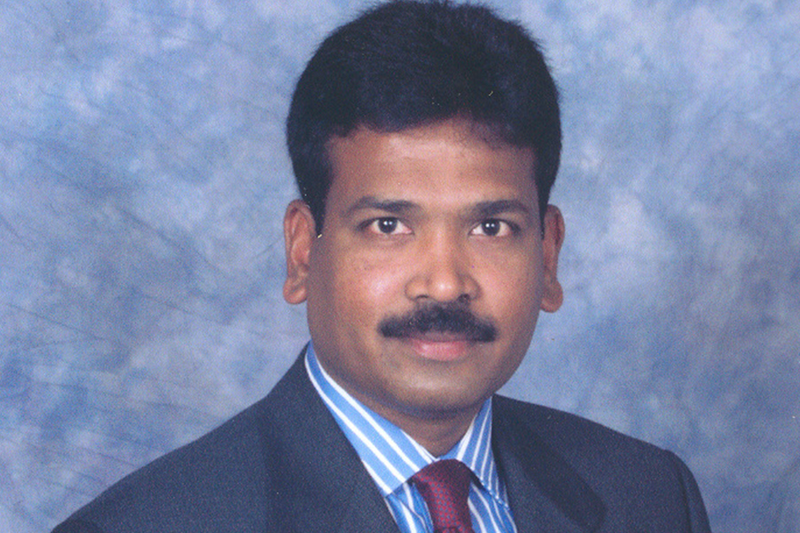 While finishing his doctoral work, Kumaran worked as a sessional lecturer at STM. He started as an assistant professor in 2005 before moving to associate professor and ultimately department head from 2012-2015. STM is a Catholic undergraduate liberal arts college that is federated with the University of Saskatchewan. Any U of S student can select from over 230 Arts and Science courses offered through STM.